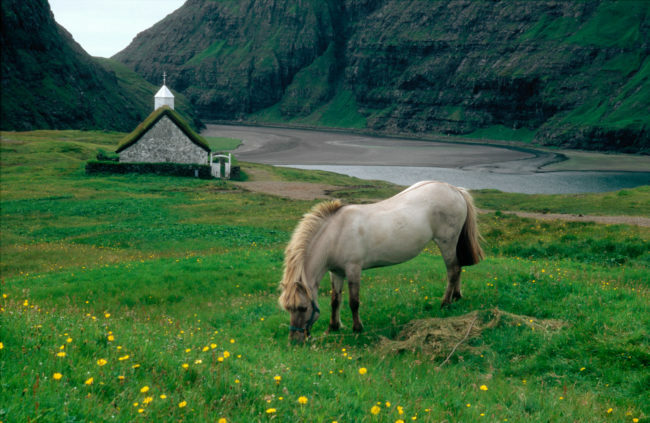 The Complete Faroe Islands – The Great Canadian Travel Co. The Complete Faroe Islands tour give you plenty of time to explore this fascinating group of islands, driving your rental car between pre-booked accommodation. You’ll want to make stops for endless photo opportunities, hiking, picnics and just to soak in the serenity that abounds here. Prices are quoted in US$, per person, based on two people sharing a twin room. Rates for three people sharing a triple room or one person in a single room are available on request, as are family rates. The price is a “starting from” price and is subject to change based on currency fluctuations and the availability of the components of the tour. Arrive at Vagar on board Atlantic Airways and pick up your rental car from the airport counter. Drive to the nearby 62°N Hotel for check in. 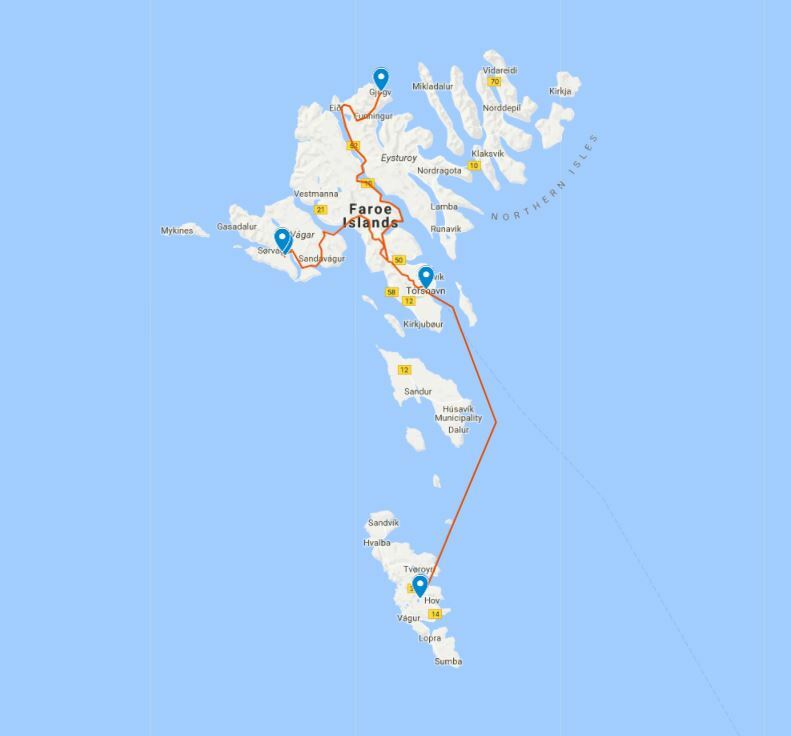 Spend the rest of the day exploring Vagar island. The waterfall at Gasadalur is well worth a visit! After breakfast check out of your hotel and continue to explore Vagar. 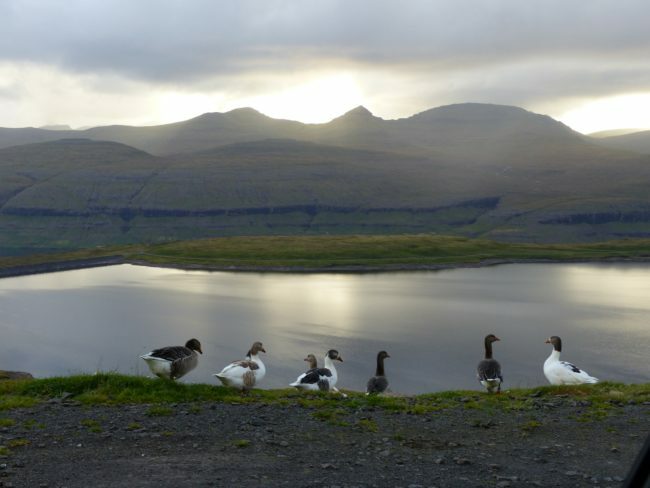 There is an option to take the morning ferry from Sørvágur to the neighbouring island of Mykines, renowned for its extraordinary birdlife and landscapes. The guided tour of the island, which includes the round-trip ferry transportation, services of a guide and a picnic lunch must be booked in advance as the number of people allowed on the island each day is strictly controlled. Please ask us for a quote to add this tour into your program. 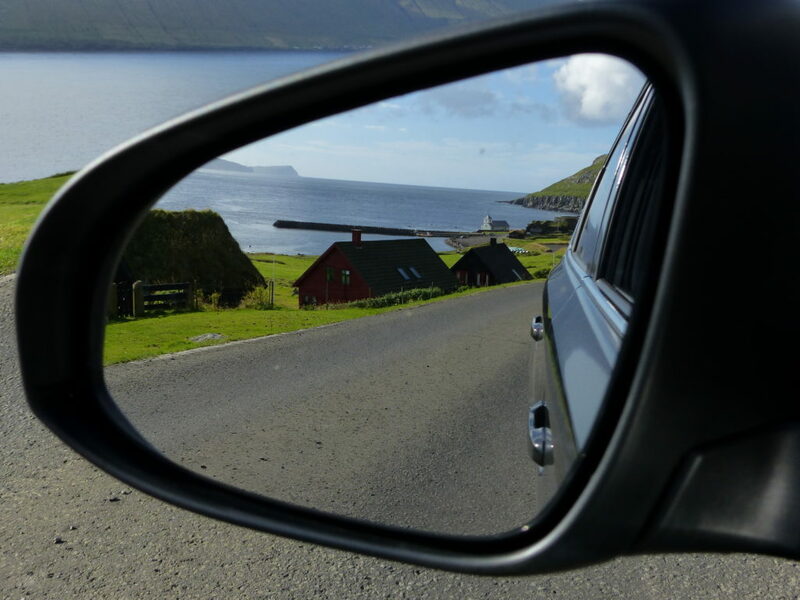 Drive to Torshavn, the capital city of the Faroe Islands. On this drive you’ll travel through a long underwater tunnel that crosses beneath Vestmannasund. Check in to your hotel in Torshavn for a two night stay. Enjoy the evening, perhaps taking a stroll along the harbour, filled with colourful boats and taking the opportunity to dine at one of the many fine restaurants. 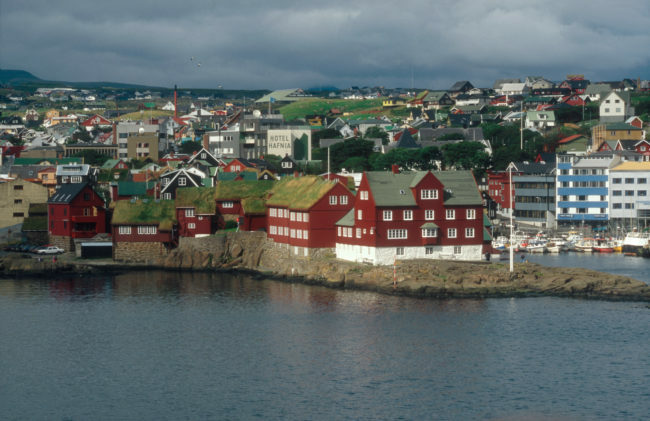 Based in Torshavn, you will have time to visit the town and its many quaint streets, its harbour and the local museums. Or drive down the southwest coast of the island, and perhaps take your car for a day trip to Sandoy, the next island to the south. There are escorted day tours of Torshavn and area should you wish to have a guided excursion. Depart in the morning by ferry to the southern island of Suderoy. Fare is payable locally. The sailing on board the Smyril will take approximately two hours, and following arrival, you will head to the Hotel Tvoroyri where you have accommodation confirmed for the next two nights. 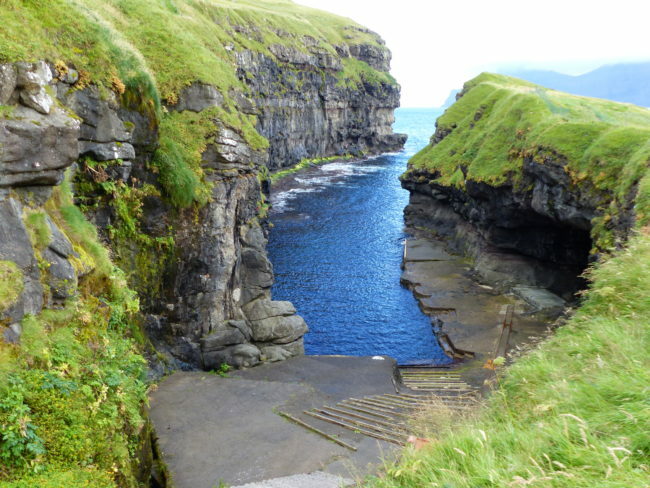 While distances in the islands may seem small, the wild Atlantic Ocean kept their cultural distinctions strong. Spellbinding cliffs, magnificent light, ancient Viking cultures and marked hikes that date back one thousand years are here to enchant the visitor. There is no shortage of fascinating sites, historical wonders and awe-inspiring scenery on Suderoy to keep you enthralled. An early start on ferry to Torshavn. Head northeast to Gjogv, a beautiful community on the island of Eysturoy. A side-trip from Hvalvik to Saksun is well worthwhile. Just beyond Hvalvik is the “Bridge across the Atlantic“, which links the islands of Stremoy and it’s neighbour Eysturoy. In Gjogv, you will have two nights of accommodation at the Gjaargardur Guesthouse. The guesthouse serves a set-course menu every evening which you can purchase locally. A full day to hike on the beautiful, green hills, enjoy the tranquillity of the village or simply relax! Whatever you decide to do, this is a gorgeous spot! Drive back to Vagar airport today, turn in your rental car and check in for your flight back to Reykjavik. It’s time to say farewell to these remarkable islands.